On July 20 from 4-8pm, celebrate the fifth year of Muscle on Main, a local car and motorcycle show hosted by KCP to benefit the revitalization of downtown Kutztown. Vehicle registration is still open, and while West Main Street will be closed, the businesses and vendors will be open for business and free parking for spectators will be available. 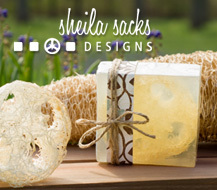 Enjoy raffle prizes, auctions, and plenty of food and entertainment, including live music by Shake, Rattle and Soul. 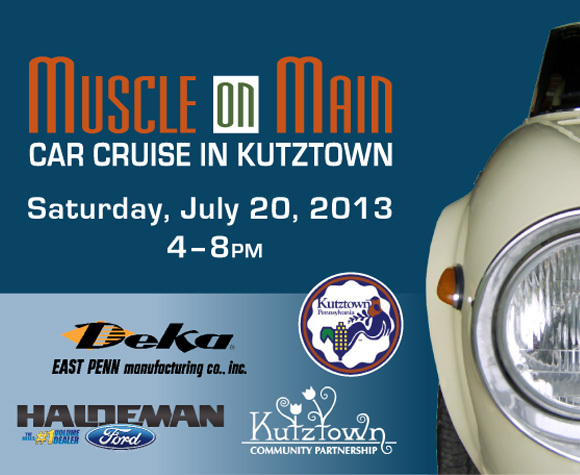 For additional details, visit KCP’s website at http://www.keepinitkutztown.com/muscle-main/.